Bhau Korde is urbz' mentor and advisor. He was born and raised in Dharavi and has spent most of his life fighting for communal harmony and human development. Bhau Korde was born and raised in Dharavi, Mumbai. He is an educator who fought for the right for a good public education. 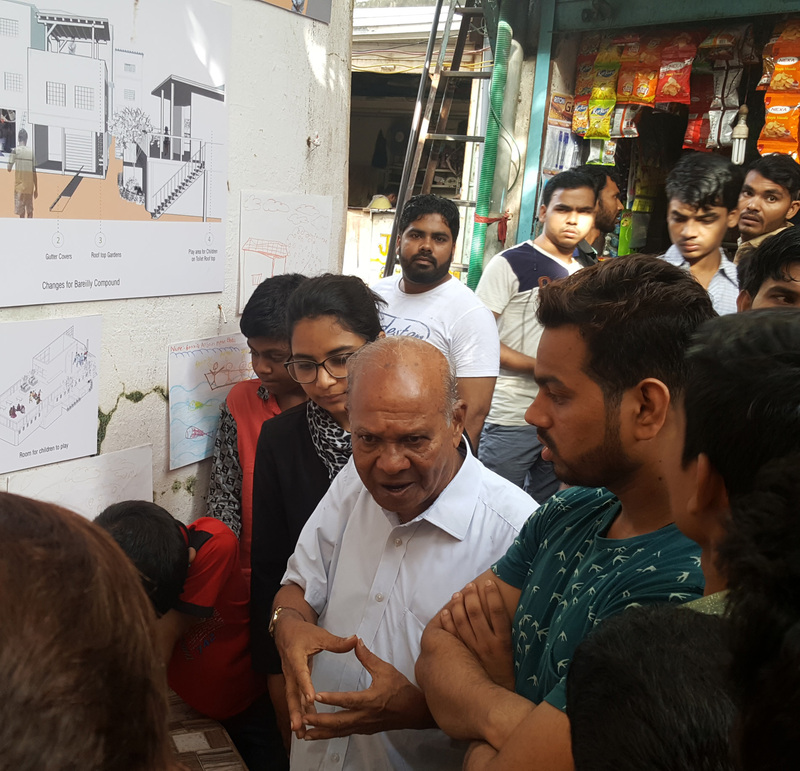 In the aftermat of the Mumbai Riots, which affected many parts of Mumbai including Dharavi, he created the Communal Harmony Movement with Waqar Khan which helped reuniting Hindus and Muslims. He has been an advisor and a mentor to urbz since its early days. 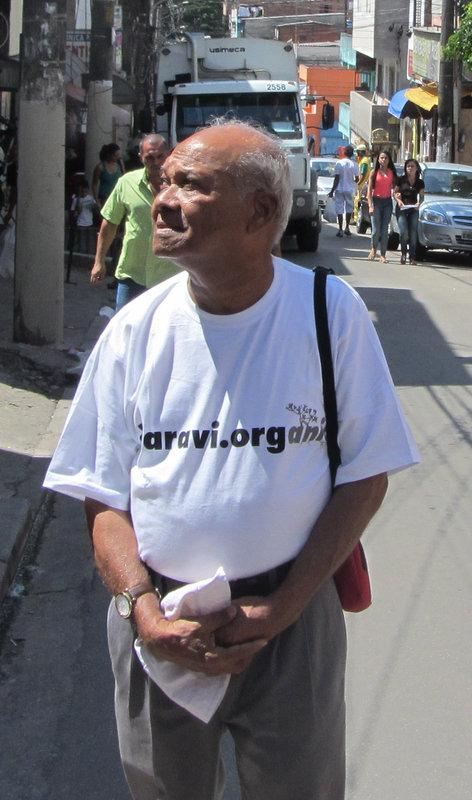 He is regularly invited to speak about his lifelong work in Dharavi. He lectured at Columbia University in New York and was a honorable guest of the Sao Paulo Municipality for the Sao Paulo Calling event. In 2017 he gave a TEDxDharavi talk. 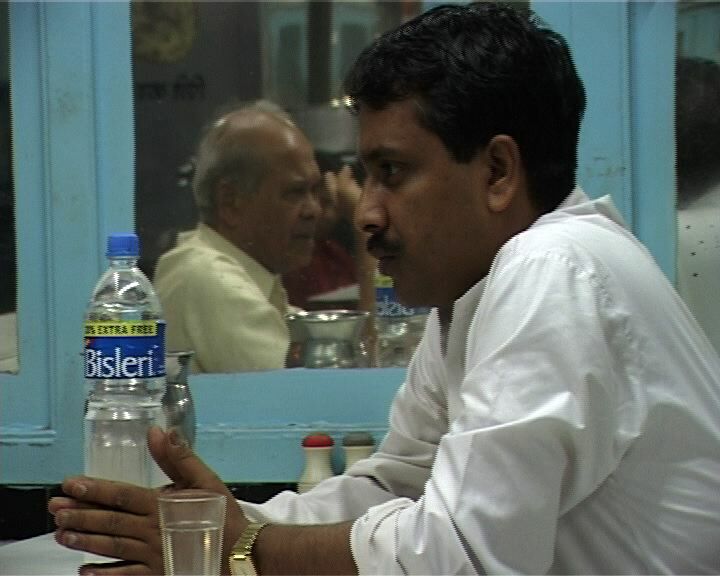 Bhau with the late Waqar Khan, with whom he lead the Communal Harmony movement in Dharavi.